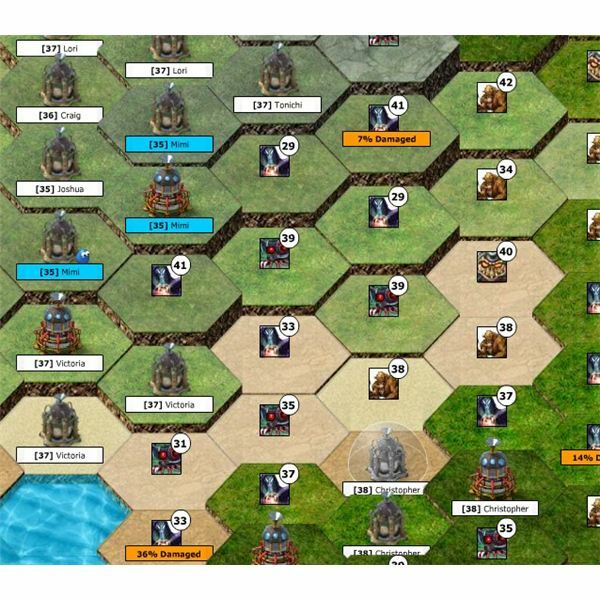 Backyard Monster alliances allow friends to join up and compete against rival alliances. New alliance power ups and bonuses will lead to devastating, coordinated attacks, leaving many bases in ruins. An army of one has no chance against an alliance of friends. Learn how to adapt to the latest changes with this Backyard Monsters defense strategy guide. The game has introduced new units, champions, and defensive structures. With all these new changes, you will want to learn how to counteract them to stay competitive or watch as your base gets destroyed. Learn some of the tips and tricks the pros use to dominate their opponents. 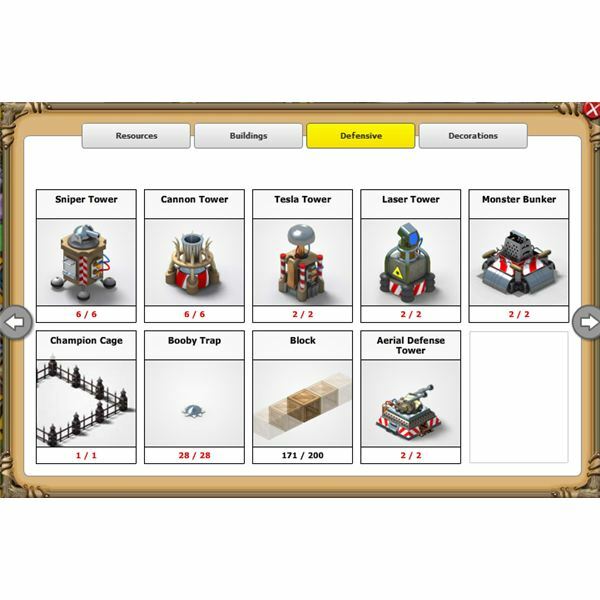 With these tools you will be able take out some of your most troublesome rivals. Some of the tips and tricks are new, learn them and use them to your advantage before your opponents do. The Champion Cage has changed warfare in Backyard Monsters. Three new units are available to raise in the cage: Drull, Gorgo, and Fomor. Find out which one fits your play style to assist in defeating your enemies and protecting your base. Learn new strategies to help dominate your opponents. 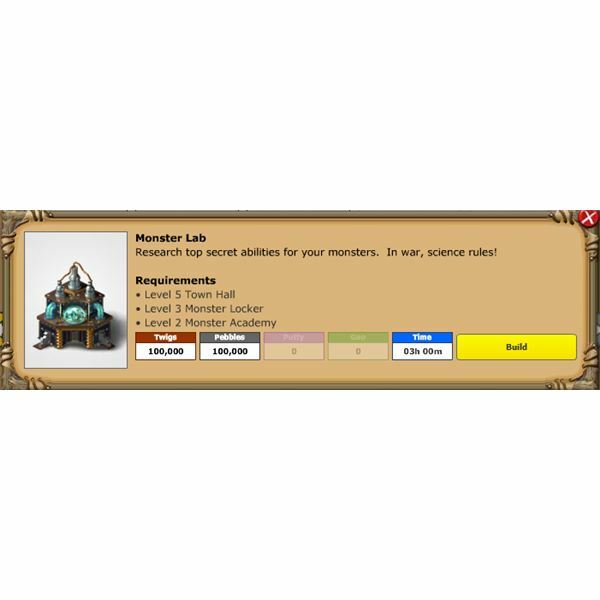 Newly released, find out what new abilities you can unlock from the Monster Lab. New abilities like teleportation, invisibility, rockets and more. Find out which monsters have new abilities. New building, the aerial defense tower. New healing monster, the Zafreeti. New defense strategies are needed. Beginner to intermediate guide to outposts for the game Backyard Monsters on Facebook. We will cover resource control, attack and defense preparations, taking over your first outpost as well as building up your newly taken outpost. Outpost starter kits and choosing the right one for you. So you’ve upgraded your map room to level 2 in Backyard Monsters! Congratulations. A whole world of conquest awaits. But where do you start? Everything you need to know about outposts is right here. This Backyard Monsters strategy guide breaks it all down in four easy parts: buy a third worker, build up resources, how to defend, and how to attack. 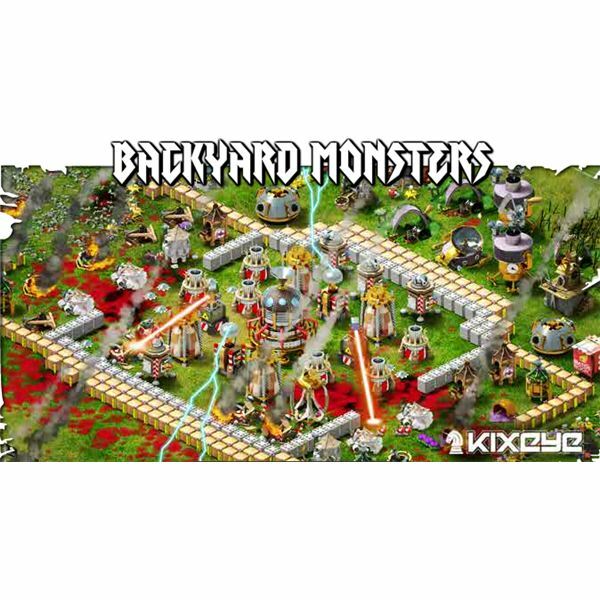 Backyard Monsters gives you your own monster army to control as you attack other Facebook players. 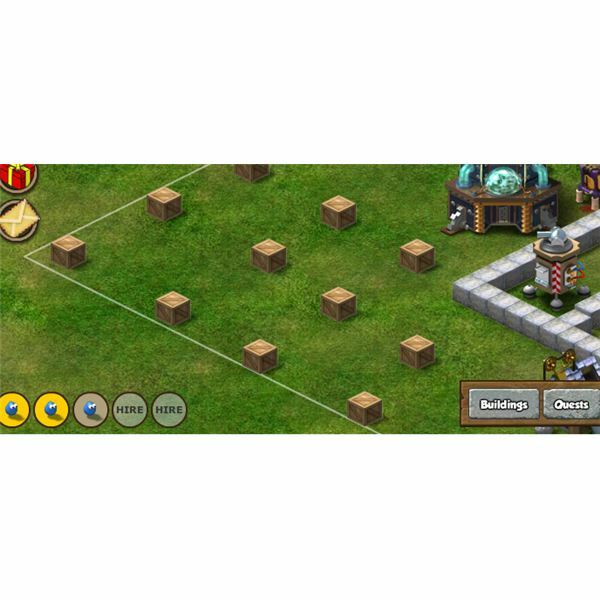 Develop your base complete with defenses and walls to push back the assaults. Watch out for NPC monsters that will harass you as you build up. 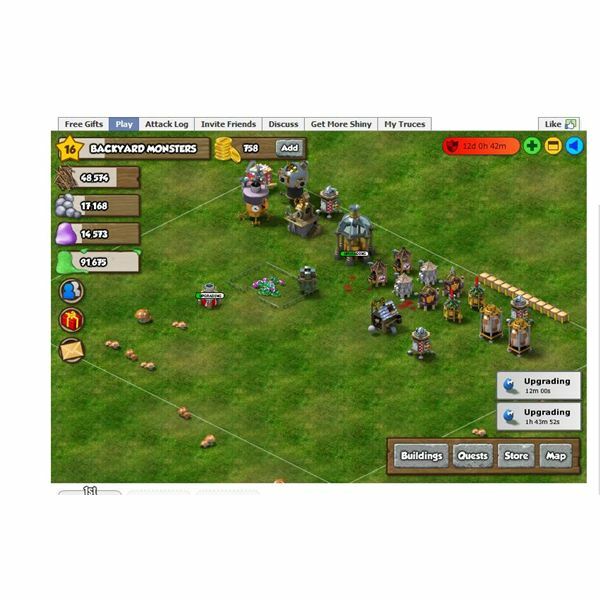 Facebook Game Review: Backyard Monsters – Build your own Facebook monster army! Battle it out with other Facebook users with Backyard Monsters. Build your own base complete with an army of monsters. 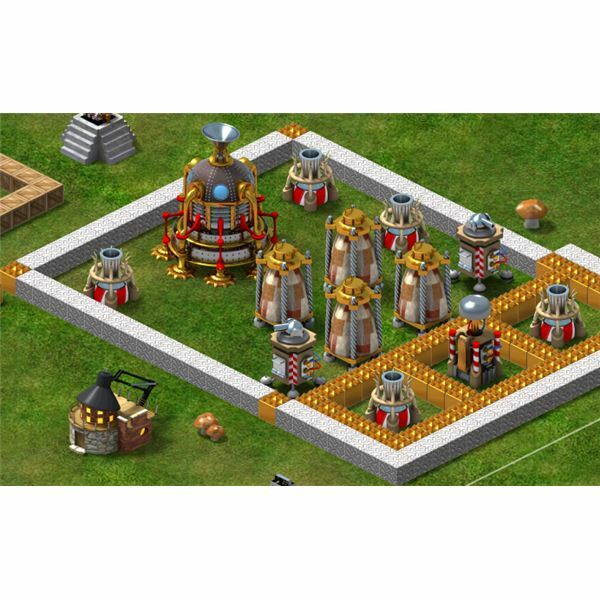 Protect your base with powerful defenses and walls. Take quests for rewards to help your base grow quickly.